SKU: 334. 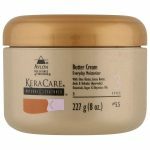 Category: Hair Care Products. Tag: Lusters You. 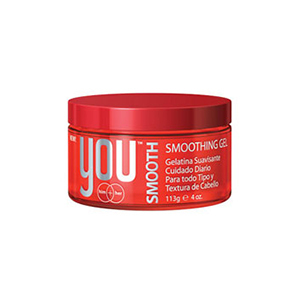 You Smoothing is a lightweight gel formulated to control frizz, tame loose ends and provide a lasting shine.